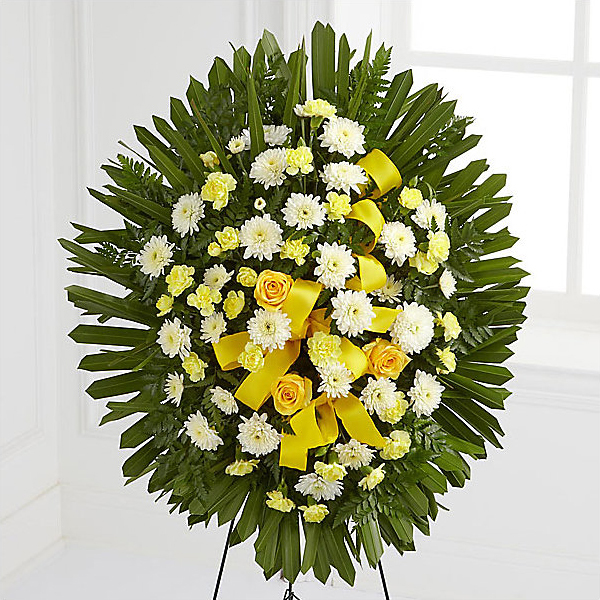 Provide comfort for the family of Margaret McGreal with a meaningful gesture of sympathy. Margaret “Maggie” McGreal, aged 88, of Bronx, NY, formerly of Dowra, Co. Cavan, Ireland passed after a short illness on January 23. Born to Patrick and Maryann (nee Barry) McGreal, Margaret immigrated to New York in the mid 1950’s. She worked for many years as a personal companion for the Yale Registry of New York. She was predeceased by her brothers, Michael, Patrick, and Francis and is survived by her sisters-in-law, Elizabeth (nee Mahon), Maura (nee Drum), and Sara Ann (nee Garvin). Maggie was an aunt to 10 (Mary, Patrick John, Michael, Frankie, Patrick Garvin, Elizabeth, Francis, Maureen, Kathleen and Kevin) and a great aunt to 16 (Jael, Brendan, Garvin, Mary, Eamon, Conor, Jack, Lauren, Thomas, Molly, Aislinn, Kathleen, Lulu, Francis, Una, and Maddie). For many years Maggie lived with her aunt Rosalind (nee Barry) McNamara whom she cared for until Rosalind’s passing. Blessed with a fierce independence and strong mind, Maggie lived alone until she moved to St. Patrick’s Nursing Home 18 months ago. The family is especially grateful to all who visited her during her time there. Maggie was known for her dedication to her family, her great faith and connection to St. Brendan’s parish, and her loyalty to the many friends she cherished over the years. She was adored by her two generations of nieces and nephews who appreciated her phone calls, notes and small gifts, and her constant interest in their accomplishments; her kindness extended beyond her family to include the friends of her nieces and nephews and many others who also affectionately referred to her as “Auntie Maggie”. A devout Catholic, Maggie attended mass and received the Eucharist daily. She remembered those in need and gave generously to the less fortunate. A great supporter of St. Brendan’s, she enjoyed the sense of community the parish provided. She seemed to know everyone and kept in contact with current parishioners and those who had moved away. Being neighborly mattered to her; she greeted those whom she met in her daily walks and stopped often for a sidewalk chat. Never hesitating to pick up the phone to call, she maintained friendships over decades and continued to make new ones even in the last few months. One of her greatest pleasures was spending Sundays listening to the music and “The News from Ireland” on WFUV, which kept her connected to the country of her youth. Maggie was proud to be a citizen of America, her home for almost 60 years. Loved by many, she will be missed by all. Her family welcomes you in celebrating her life. Visitation: Monday, 4pm-8pm, McKeon’s Funeral Home, 3129 Perry Ave, Bronx. Funeral Mass: Tuesday, 10am, St. Brendan’s Church, Bronx. Internment: Gate of Heaven Cemetery, Hawthorne, New York. 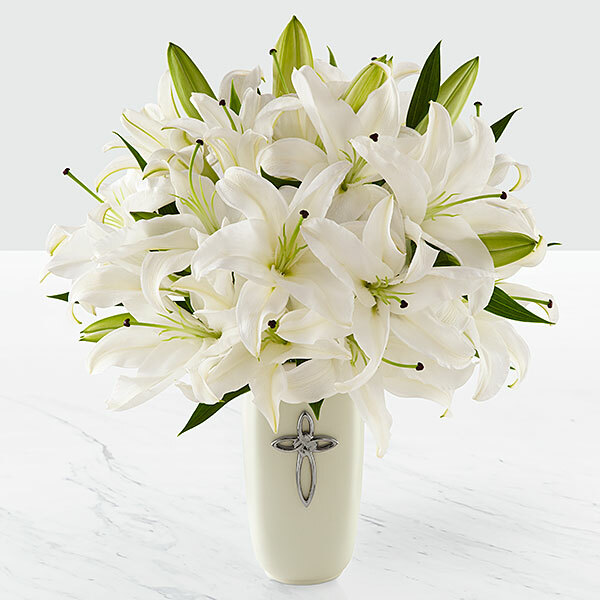 To send flowers in memory of Margaret M. "Maggie" McGreal, please visit our Heartfelt Sympathies Store. 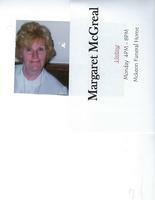 Frankie McGreal, Tom and Trish Carucci, and others have sent flowers to the family of Margaret M. "Maggie" McGreal. Frankie McGreal purchased flowers for the family of Margaret McGreal. 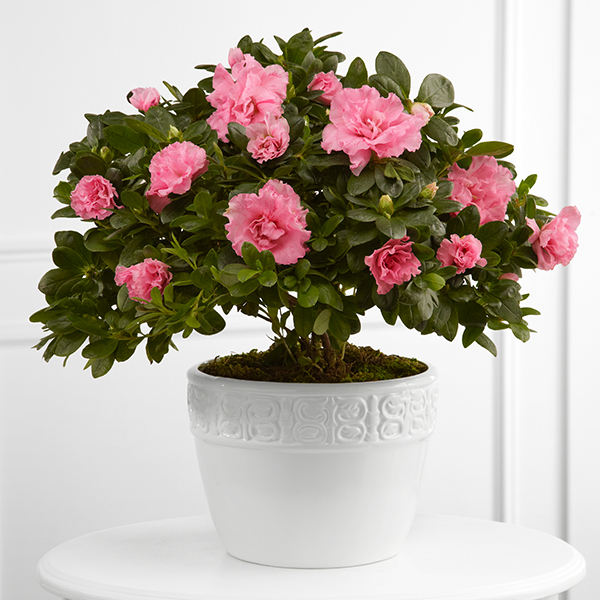 Tom and Trish Carucci purchased the The FTD Vibrant Sympathy Planter for the family of Margaret McGreal. Love Kathy Troiano & Evelyn Sexton purchased flowers for the family of Margaret McGreal. Dear Maureen & family, Deepest sympathies for your loss. Love from Mike, Kelly & Michael Collins. Kelly Collins purchased flowers for the family of Margaret McGreal. Mary, Dan, Chris, Patrick and Bridgette Groben purchased flowers for the family of Margaret McGreal.